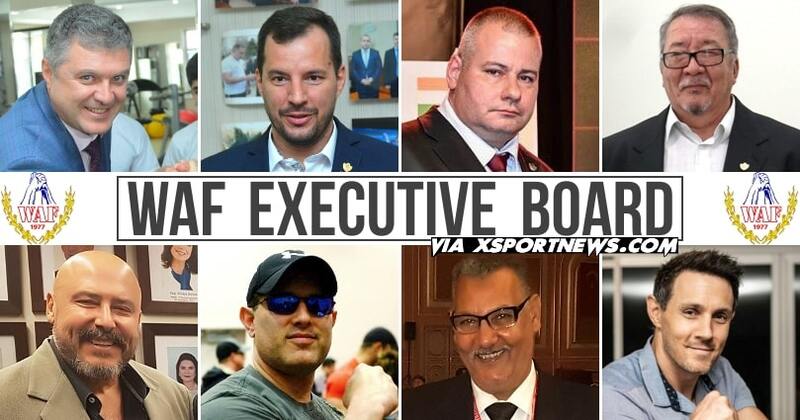 By the decision of the majority votes of WAF Executive Board, the contract for the 2019 World Armwrestling & Para-Armwrestling Championships with Polish Armwrestling Federation (FAP) is terminated and goes to the next Bid holder Romania, advancing all world championships bids with one year ahead. 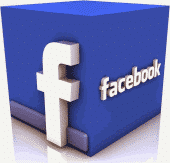 Lack of vital information about the event such as Hotel prices, antidoping contacts and transport. 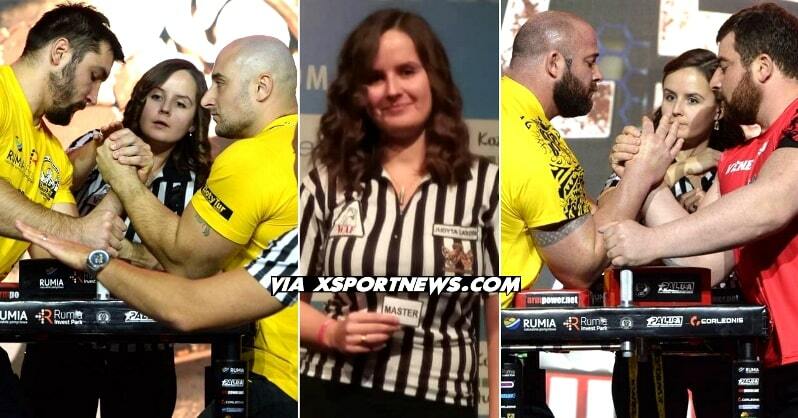 Advertising of Mr. Igor Mazurenko, owner of Mazurenko Armwrestling Promotion as the organizer of the World Armwrestling Championships as a private Company and not as FAP which is a huge conflict of interest. 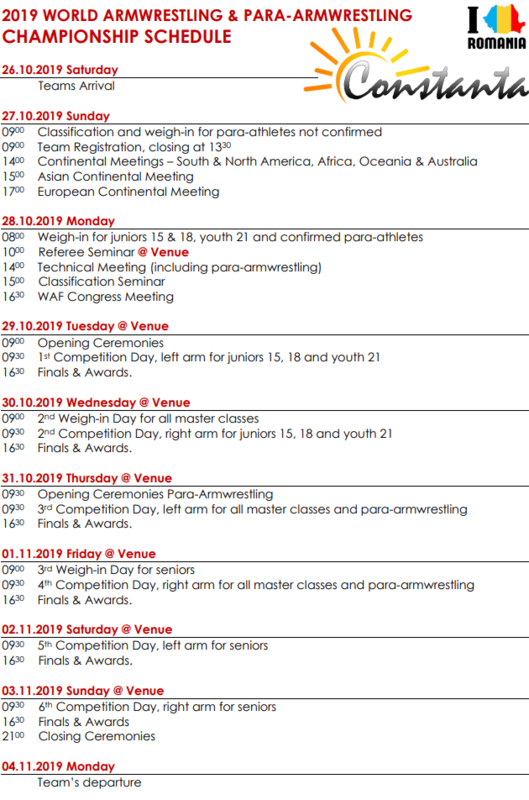 In the next few days you will receive vital information for the 2019 World Armwrestling & Para-Armwrestling Championships in Romania. 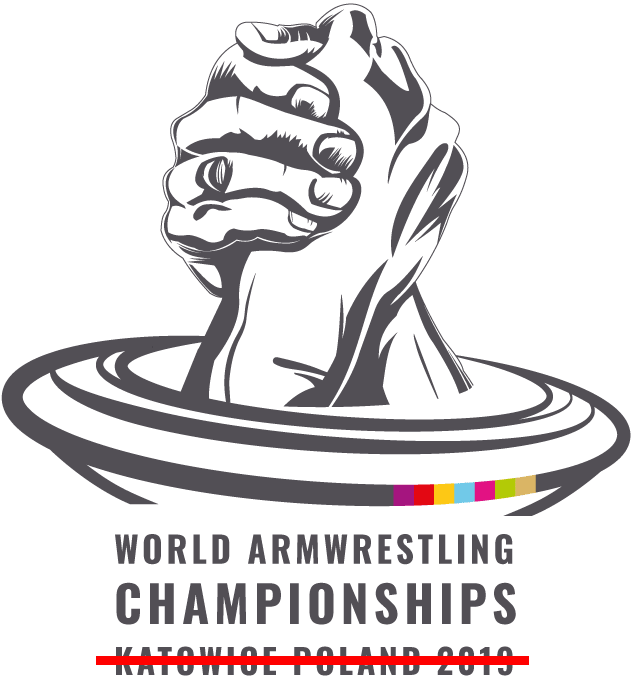 We are sorry for any inconvenient but WAF Executive Board can not guarantee to the WAF Members that Polish Federation can organize this championship without problems and according with WAF Rules.